Summertime is close at hand, making residents in Madison, IN plan for their next vacation. Maybe it’s time to book a flight to another country, or perhaps it sounds like a great idea to visit a beach down in Florida. No matter where you go, packing lightly is the best way to stay organized and keep from feeling bogged down. 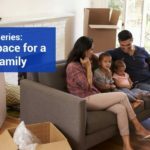 Storage Express has some helpful packing tips and information on how self storage can help in other parts of your life. Don’t wait until the last minute to start packing. Creating a list will help you remember important things to take with you. You can add items as you think of them and scratch off things as you buy or pack them. You’ll also be able to figure out what you really need to take and what you can live without for a few days. If you have seasonal clothing in storage units, now’s the time to grab them for the trip. Know the TSA’s rules for traveling. 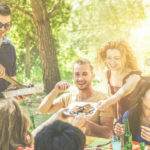 The Transportation Security Administration has created a 3-1-1 rule for any luggage that you plan to carry on the plane, including specific guidelines regarding food and other items. As a rule of thumb, all liquids should be in 3.4-ounce bottles and contained in a clear bag. Learning the rules will keep you from being held up in line when trying to board the plane. People have been rolling their clothes and placing them in luggage for the longest time. 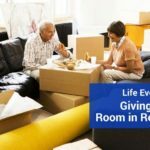 However, most people today still fold everything, which takes up valuable space. Roll your shirts, pants and other garments to save space in your luggage. Rolling them will also prevent those deep wrinkles from forming while you travel. You don’t have to take everything with you when you go on vacation. 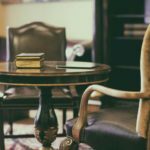 Likewise, you don’t always have to keep clutter packed up in your closets and garage. 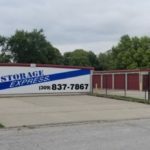 Storage Express has storage units available in Madison, IN for those looking to free up space at home. 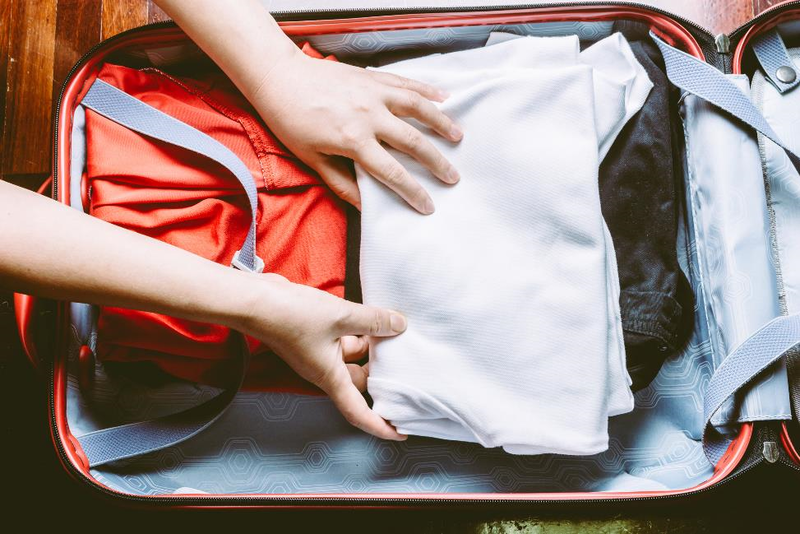 If you’re packing for vacation and find that you have too many things on your hands, use self storage as a way to reduce the clutter and to stay more organized.